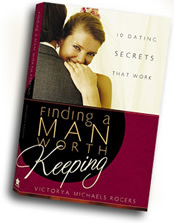 Ready for your Man to Keep? Want to improve your relationship with the one you’ve got? No matter how dynamic, attractive, bright, funny or sweet you are, you still have blind spots. Relationship coaching is about opening your eyes to those blind spots and teaching you skills to make better choices, so you can achieve the relationship of your dreams. 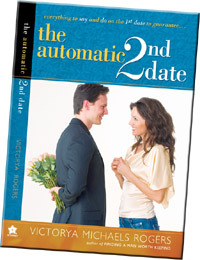 Single or Divorced Ladies--are you frustrated with the lack of quality romantic relationships in your life? Do you find yourself choosing the wrong guy, one after the other? Married Women--perhaps you married a great guy only to find the two of you constantly fighting without a clue why. Or you woke up after the honeymoon period to ask yourself “what did I get myself into?” Marriage Relationship Coaching is for you. Has your sizzle fizzled? Find out what you can do to reignite it today.